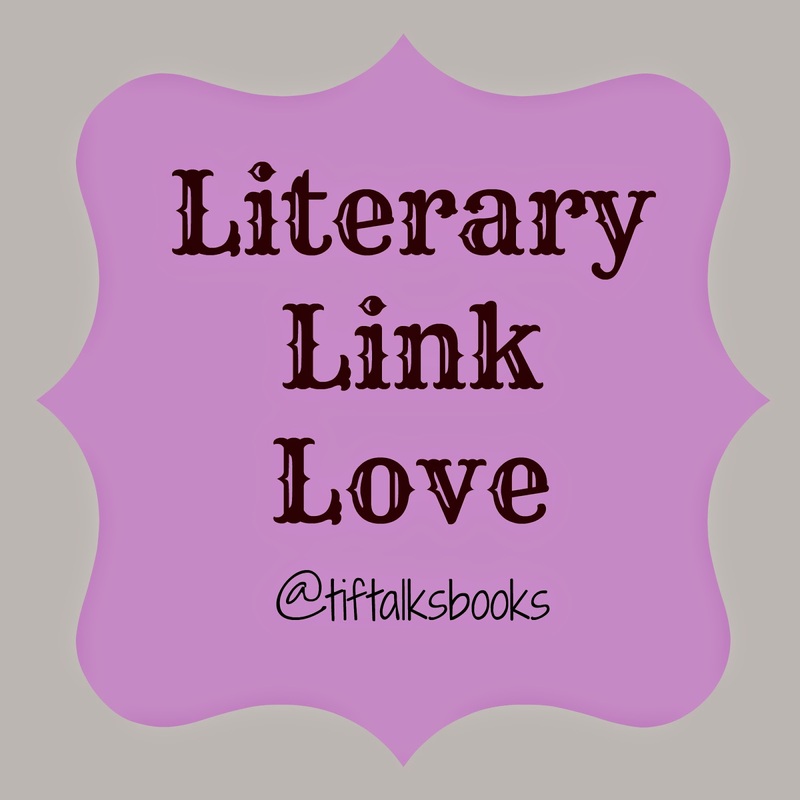 It's time for another literary link round-up!! I have less links for you this month, but they are still filled with awesome! If you are a real, true book lover, then I think you can relate to these 23 best parts of being a book lover. The Internet is Making Kids Stupid -- A bit of an extreme title, but I do believe that it brings up some good points to consider. Is your book club looking for ideas for your next read? Check out this list of favorite reads from 2013 to get some ideas. Pie-hole, nerd, boredom ... who knew that authors coined these terms and more?!? Which book reader species are you? It is no surprise that I fall under the Compulsive Book Lover! I can't go all month without finding a fun Harry Potter reference! This time, it is 28 Reasons Fred and George Are the Best Characters. I adore these minimalist posters from our favorite fairy tales. My personal favorite is Little Red Riding Hood. I want my very own treehouse library!! Book-alicious Mama shared Top 20 Reasons to Read. You may see a familiar name there (hint: it's me!). Shelf Awareness had a very interesting article about being Biliterate: Rewiring the Way We Read. Definitely a quick must-read! Ever wonder how well-read you are? Buzzfeed put together a little test to help you decide. I only scored 17, but I really believe that there are some obscure titles on this list. I adore this graphic with the quote, "Reading can seriously damage your ignorance." Yep! Do you need a good laugh?!? Then, you need to watch this video, Ranting About Books. Hilariously good! Don't forget that April is Drop Everything and Read month. Heck, how about you participate in Dewey's Readathon to help celebrate? I plan to (more coming tomorrow)! Awesome list of links, right?!? Which literary link was your favorite? Did I miss anything super good? Love this list! I esp. love the first link, so true! Whoa, flashback! I totally forgot that "D.E.A.R." was what our independent reading time was called back in grade school! So funny how much stuff you forget about childhood and then it can just smack you in the face out of nowhere! Charleen Lynette ... I know, right?!? We had this too and I'm pretty sure that is what they called it!